Our standard mashers work well but sometimes your customers need something tougher. 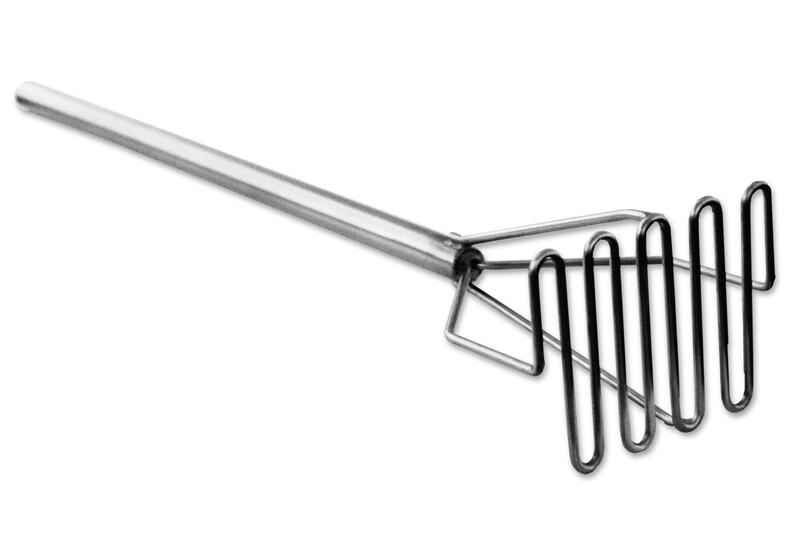 We listened to your comments and offer 2 grades of welded mashers. 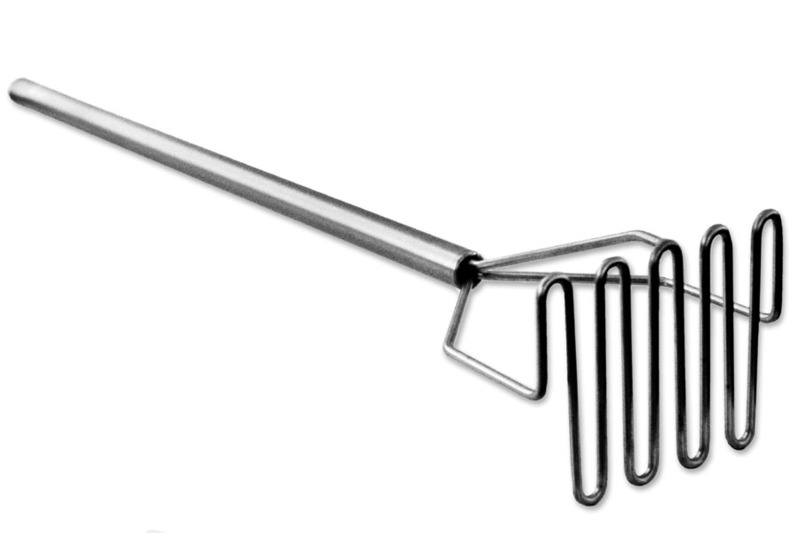 Each masher has a 6" x 5" x 7" long stainless steel one piece masher head. Head is welded to heavy gauge 1" diameter stainless steel handle. Ground and polished tig welds for sanitation in use.